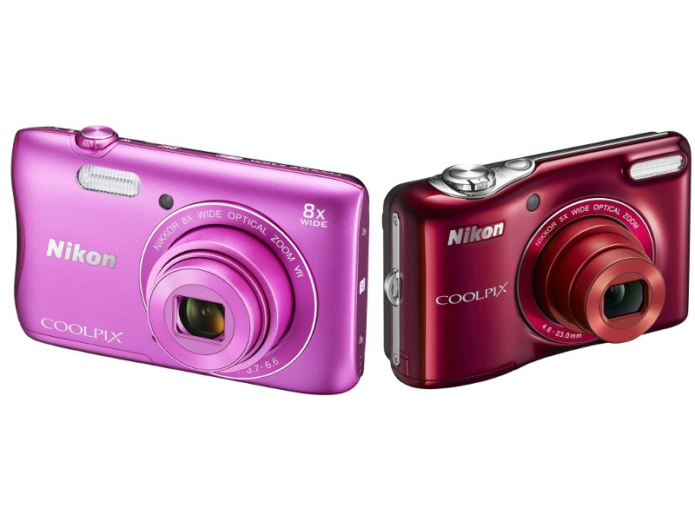 If you are looking to buy an easy-to-use point and shoot digital camera but have a limited budget, here is a round-up of our favourite compact digital cameras, which you can purchase for around £100/$150, making them ideal for beginners. 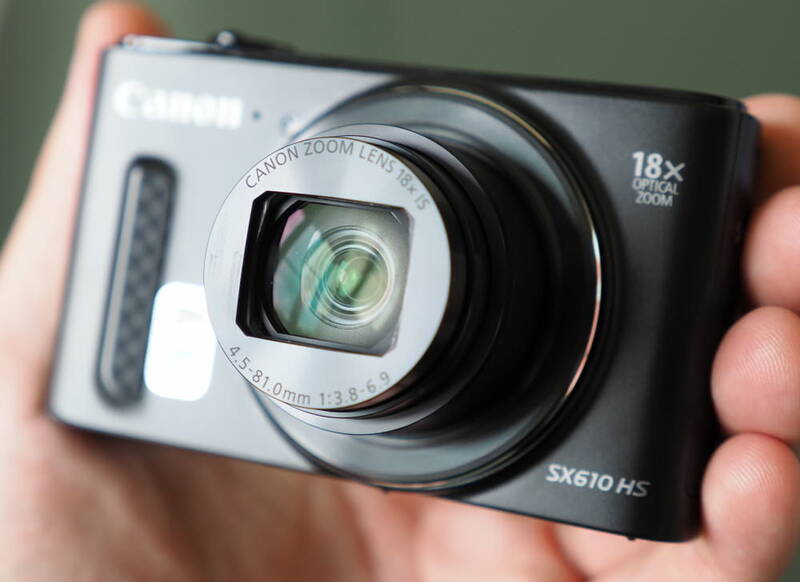 The Canon Powershot SX610 HS features an 18x optical zoom lens, a 20-megapixel sensor and an improved grip. Built in Wi-Fi and NFC makes it easy to transfer images as well as control the camera from your smartphone and connectivity is good. The battery life is a little short but can be extended to a much more impressive 400 shots when the ECO mode is enabled. With a stylish design, good handling and a reasonable price, the camera is very appealing.